Cadillac’s plans to enter the Australian market have been hot and cold for at least a decade. The brand came incredibly close at the close of the oughties, but the global financial crisis shuttered such plans. 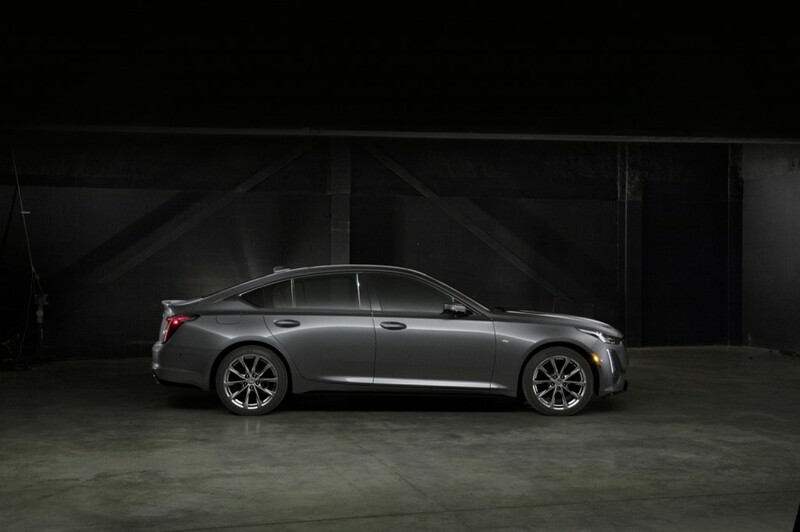 These days, GM appears to be closer to making a decision on bringing Cadillac to Australia, and the latest shot comes with the 2020 Cadillac CT5. According to a Wheels report on Tuesday, the Cadillac CT5 has been testing locally at Holden’s Lang Lang proving grounds and will continue to do so. Holden said locals will more than likely see camouflaged versions of the sedan running about. However, there’s an ever-so-slight chance Cadillac’s newest sedan will be sold in Australia. 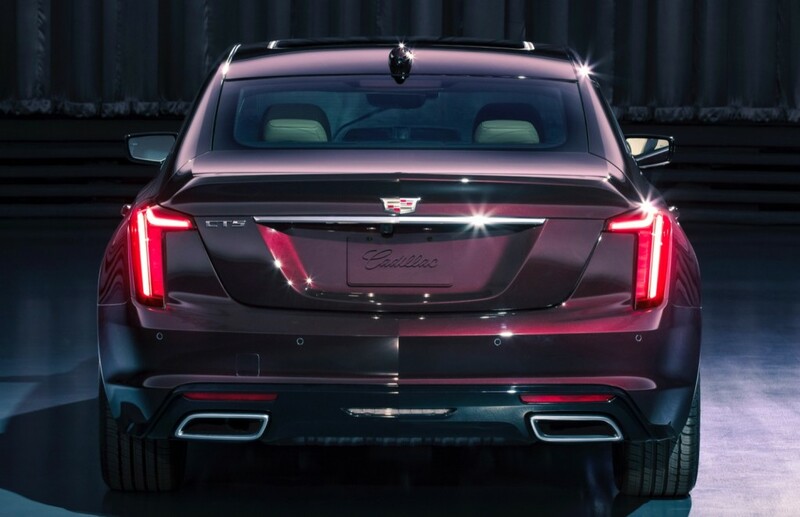 The report claims newly minted GM President, and former Holden managing director and chairman, Mark Reuss, has instructed Holden’s new boss, Dave Buttner, to conduct an appraisal of the Cadillac brand locally. Should things come out peachy, Cadillac could be on its way to Aussie shores, likely next decade. Reuss told the magazine last year the decision to bring Cadillac cars to Australia “is up to Dave,” referring to Holden’s new boss. Reuss added GM is “certainly capable” of building the new Cadillac vehicles in right-hand drive and it could be an opportunity for the automaker. Cadillac would become one of many brands that fight for a sliver of market share in the country. Last year, we also learned Holden has gained access to GM’s entire global portfolio to source new cars from. That includes Cadillac, which was previously off limits to the brand. We doubt a new Commodore will suddenly ride on the Alpha platform, but it’s refreshing to know Holden has options in the future. Been seeing Cadillac cars for some time with no camo (current us models) being tested, if Cadillac do build RHD Japan & uk must be included to spread tooling cost. Maybe CT5 is the next-gen Commodore…. That’s a lot of cheap black pastic. Even the c-pillar is now cheap black pastic. And a dated engine, no hybrid, no electric.